Hero MotoCorp has reported sales of 582,756 units for the month of January 2019. The weak market sentiment from the previous quarter spilled over to January and continued to dampen sales. 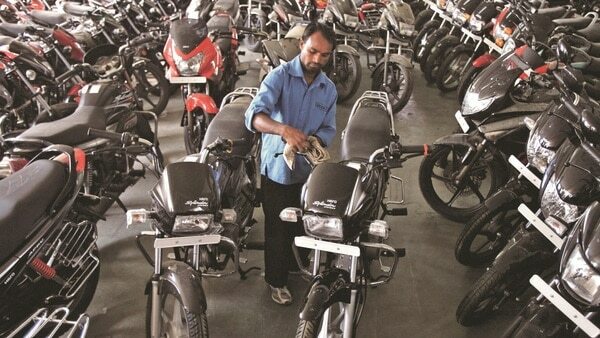 The industry has been witnessing lower retail off-take in the past few months due to multiple factors, like the credit crunch and higher two-wheeler insurance costs. However, the customer sentiment has begun to improve in the past two weeks, and the Company expects sales to pick-up in this quarter, which has traditionally been a phase of positive sales.